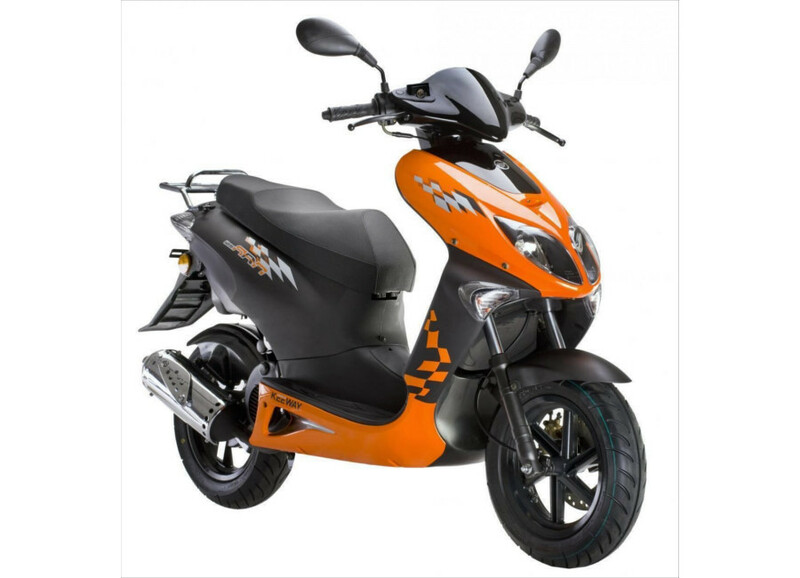 If you are interested to hire cheap scooter in Corfu you are looking at the correct model. 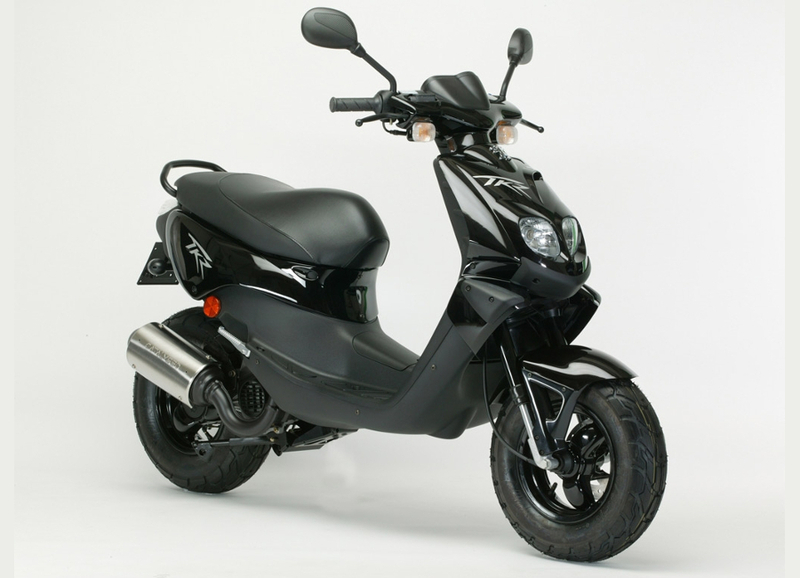 Kymco Top Boy is a small, two-stroke engine scooter which gives you the ability to ride with ease. It is recommended for one rider. 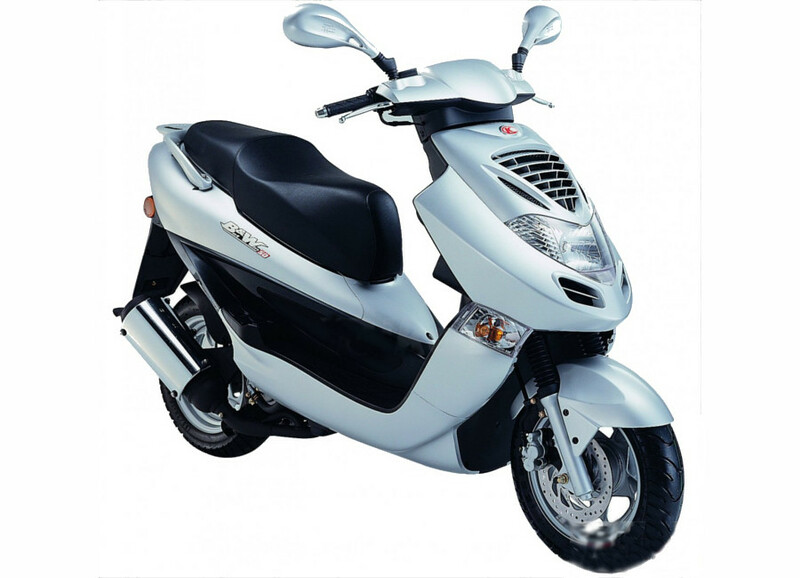 The peugeot TKR is the ideal scooter to hire in Corfu due to it's compact size and powerful two-stroke engine. When you hire this scooter in Corfu you will be able to ride up steep hills with ease. If you are looking for excellent riding experience then you should hire this scooter in Corfu. 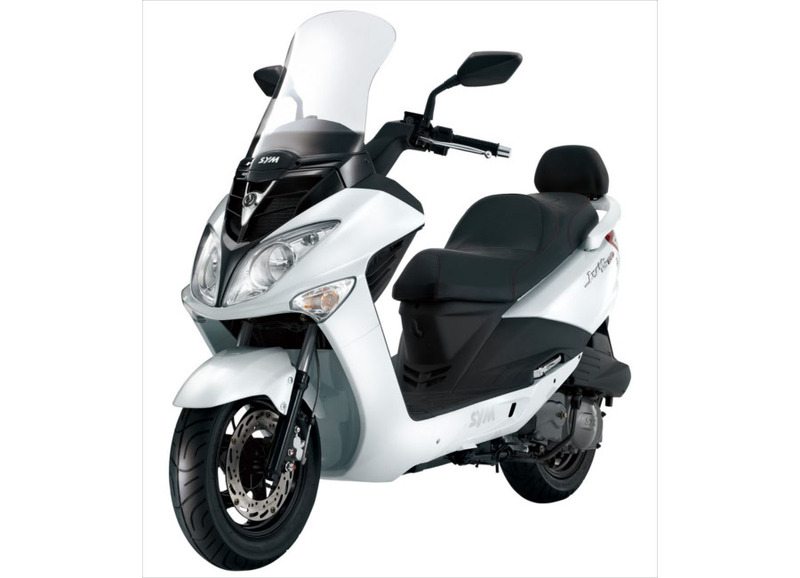 The Kymco People has a perfect riding feeling and despite it's size, it is also recommended for two riders. 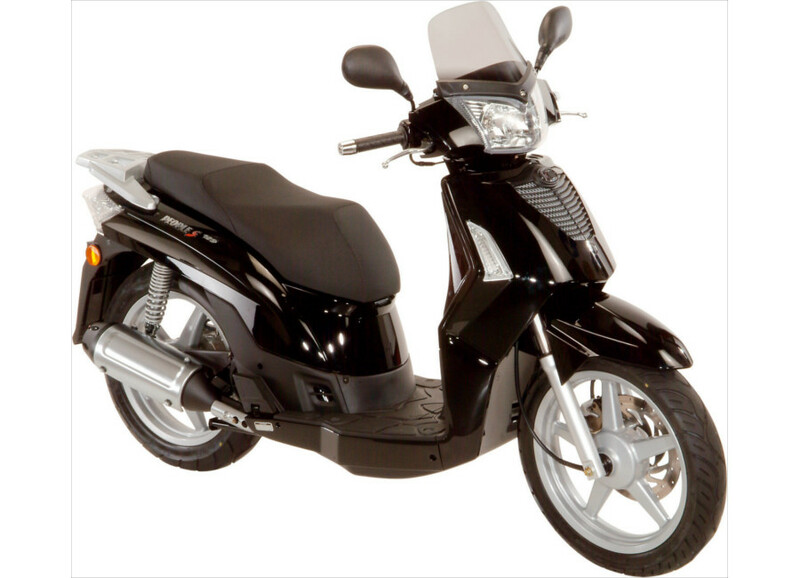 The Kymco BW is a scooter ideal for shorter riders due to the small distance of it's seat from the ground. It also provides enough space under the seat and it is convenient for two people as well. 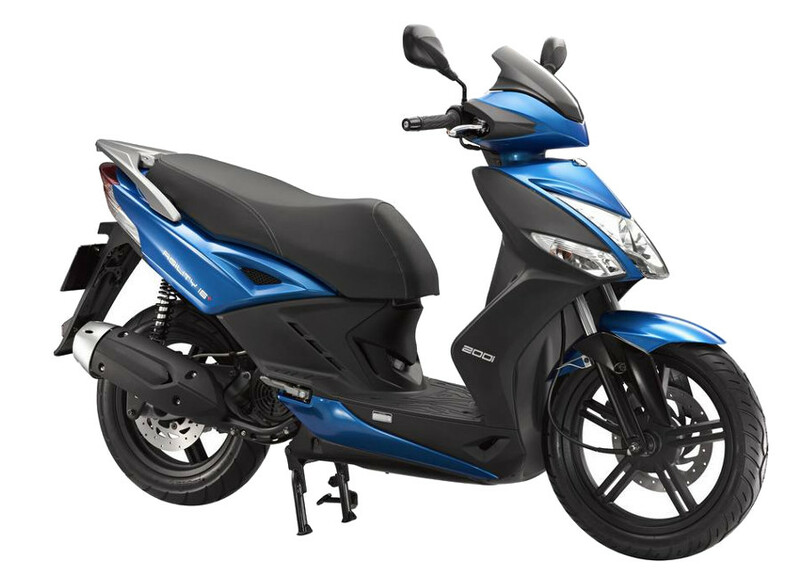 Kymco People S is the bigger brother of Kymco People and provides more space and power for two riders. Hire this scooter in Corfu and explore the beauties of the island! This beautiful scooter for hire is popular not only for it's beautiful design, but for it's performance as well. 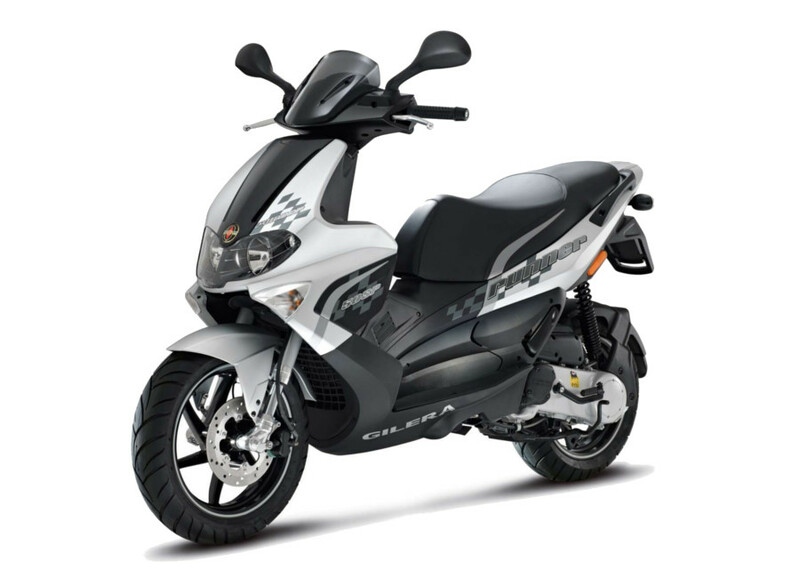 Hire a Gilera Runner in Corfu and explore the island with style. Keeway ARN is providing comfortable space for two riders and can take you anywhere with it's powerful two-stroke engine. Hire this scooter and explore Corfu island. Piaggio Carnaby is an economic scooter to rent in Corfu. 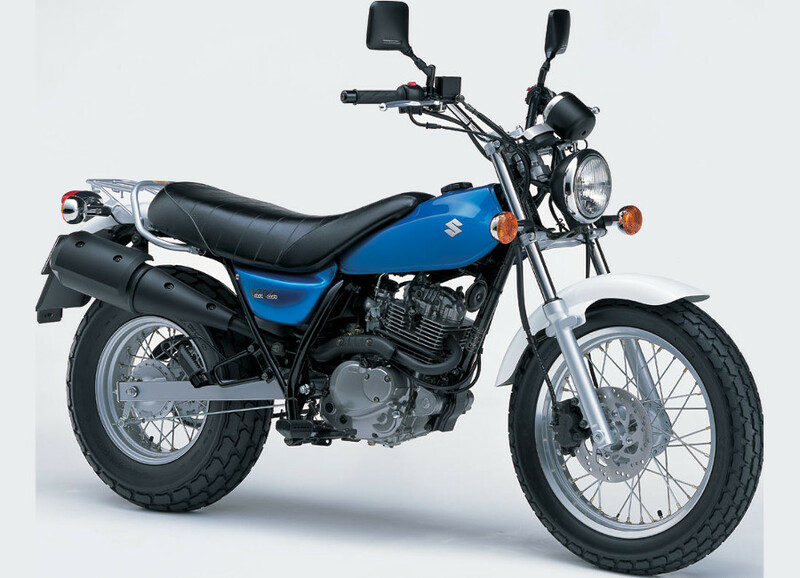 It's powerful four stroke engine will drive you everywhere with low gasoline consumption. This compact size rental scooter in Corfu is available in two-stroke and four-stroke engines. It is very easy to ride and will never disappoint you on uphill riding, even with two persons! Rent this easy to ride scooter in Corfu with the quality of Piaggio. 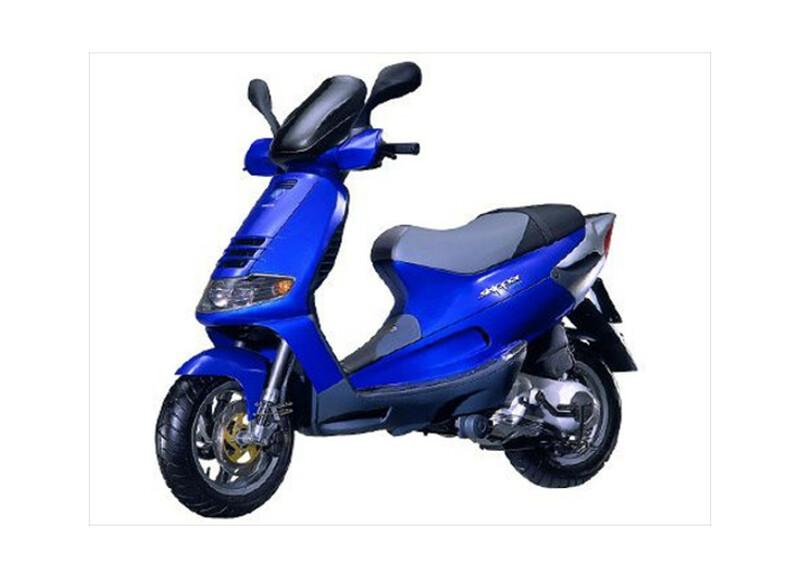 This scooter provides big storage space under the seat and has a powerful four-stroke engine which is good for two passengers. This scooter provides comfortable seating and unforgettable riding experience. Hire this scooter in Corfu and enjoy riding aroung the island for as long as you want. Piaggio MP3 is the first scooter with 3 wheels! 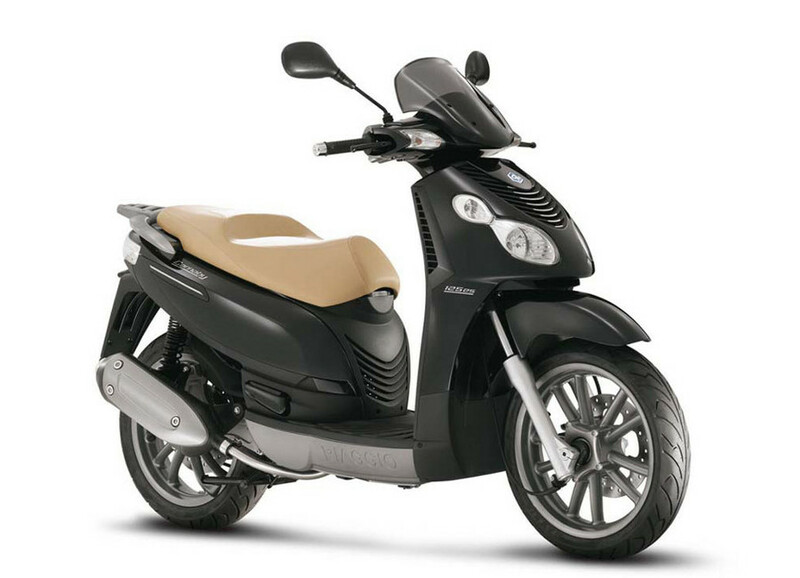 With comfortable seating and extra safety, Piaggio MP3 is an ideal scooter for hire in Corfu. 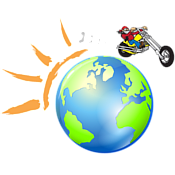 Suzuki Van Van is a compact size on-off motorbike for hire in Corfu. 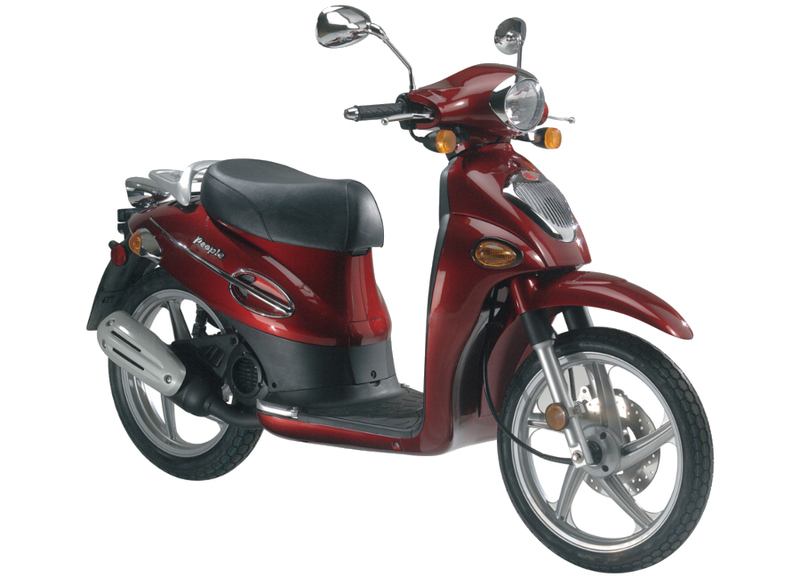 It provides very comfortable riding experience and lets you enjoy your island exploration. 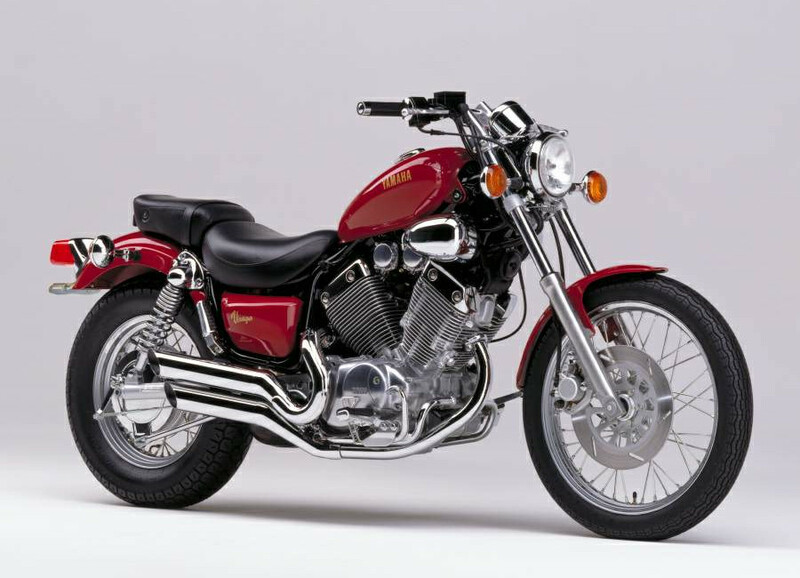 Yamaha Virago is one of the most popular custom style motorbike. 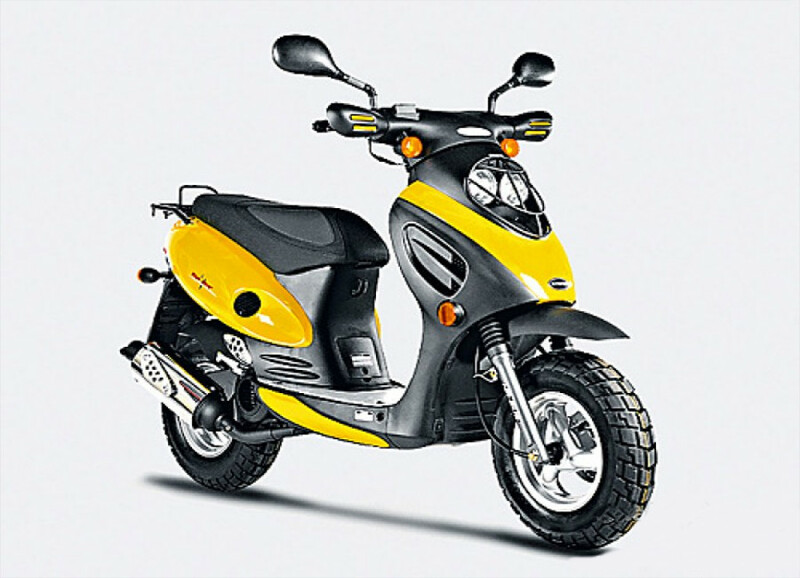 Hire this motorbike in Corfu and travel on the island with style. 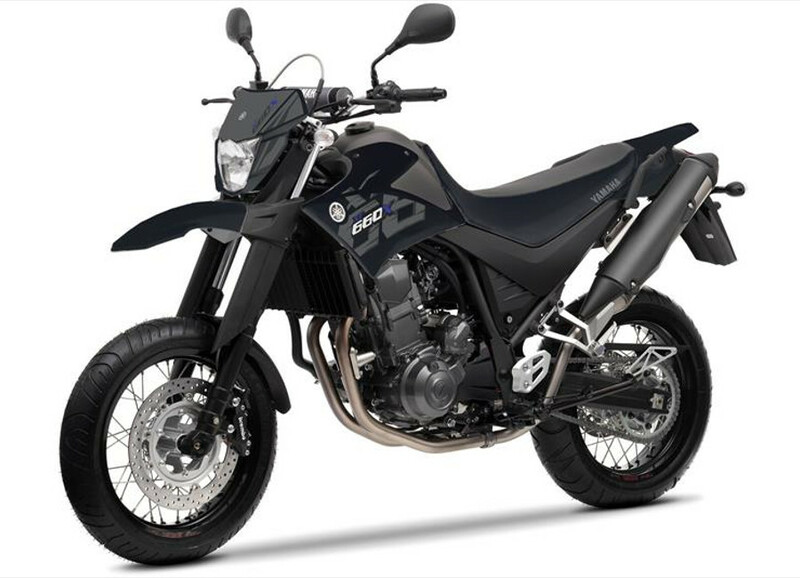 The Yamaha TTR is an exceptional motorbike for hire in Corfu. It's off-road nature makes it the ideal vehicle to ride when the road condition is not so good. Please, note that off-road driving is prohibited by the Greek driving regulations. 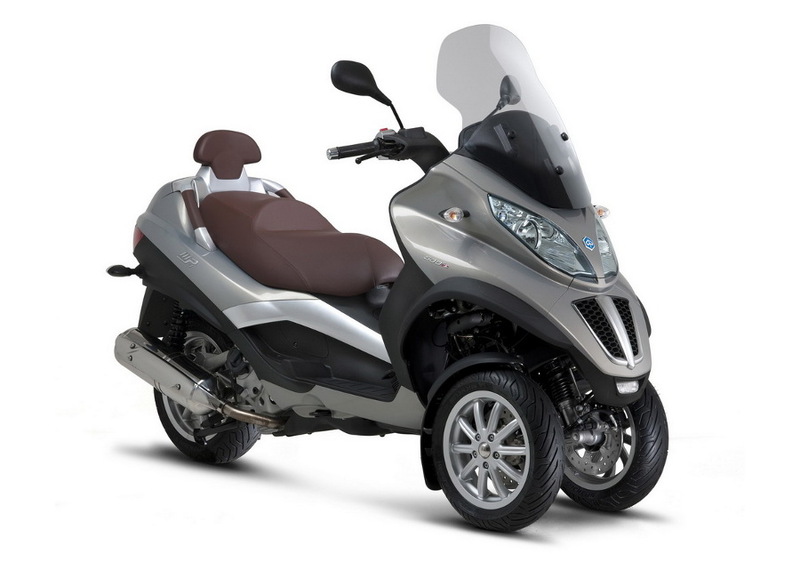 Yamaha XTX is our exceptional on-off style motorbike for rent in Corfu. Please, note that racing or off-road driving is prohibited by the Greek driving regulations. 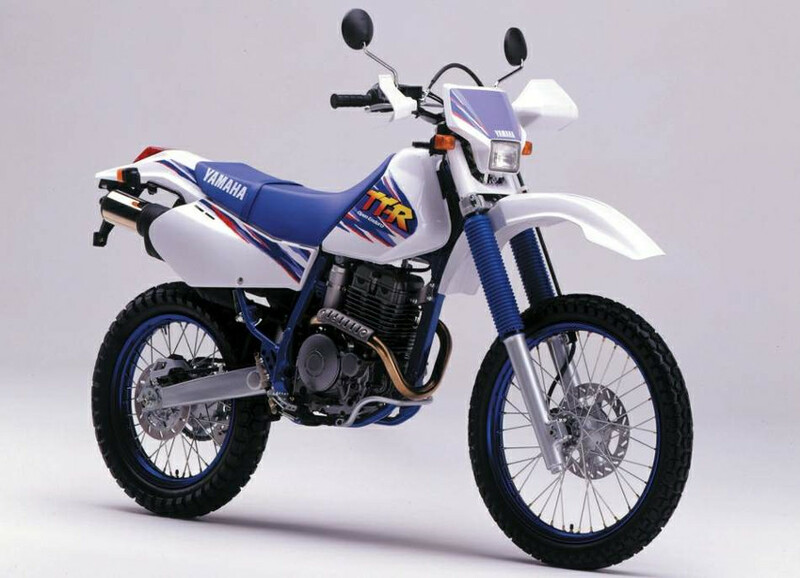 Honda Transalp is the top on-off motorbike the last 20 years! 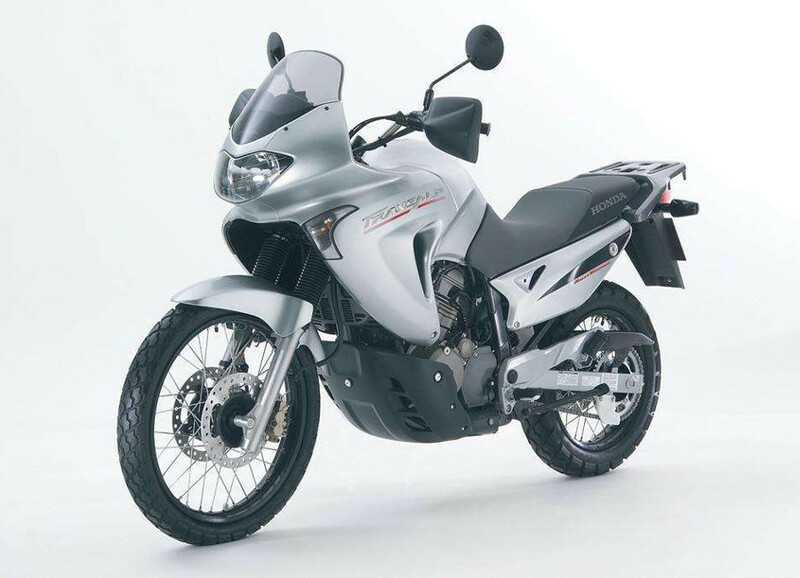 With it's exceptional appearance, style and perfect riding performance, you will love this motorbike. Please, note that off-road driving is prohibited by Greek driving regulations. 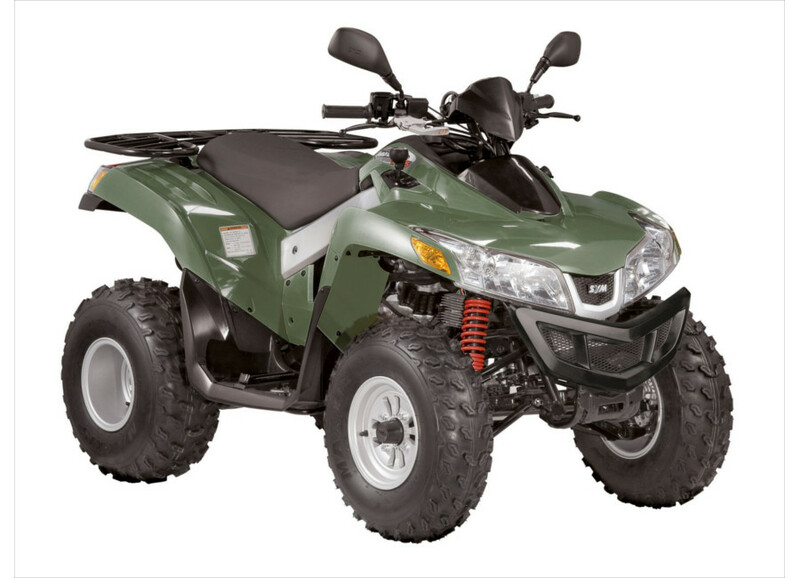 This easy to ride quad-bike is the ideal solution if you do not have previous experience with Quads. 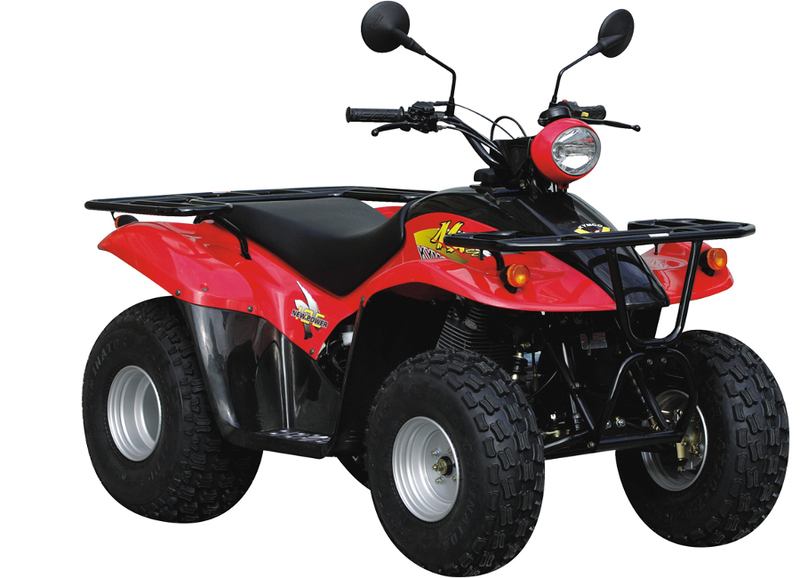 Hire this quad in Corfu, explore the island and have fun! Please, note that off-road driving is prohibited by Greek driving regulations. 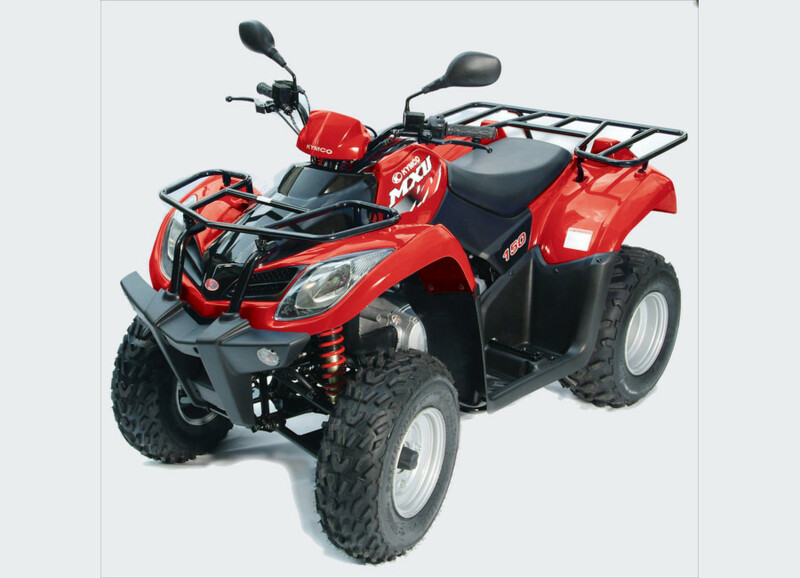 This powerful quad is an ideal solution if you need to hire a quad in Corfu for 2 persons. Please, note that off-road driving is prohibited by Greek driving regulations. This is the strongest quad for hire in Corfu. Enjoy your ride around the island with this quad. Please, note that off-road driving is prohibited by Greek driving regulations.